July 29 – The McCartney Project (Paul McCartney Tribute). This weekend, one of Dublin’s favorite summer series is back, cooling down Saturdays through the end of July. From June 10 through July 29, come to the outdoor amphitheater located in the scenic Scioto Park every Sunday to see a variety of bands from local artists to national tourers. This Sunday will mark the beginning of the 35th Sundays at Scioto series that the Dublin Arts Council (DAC) has put together. The first band performing on this Sunday will be Popgun, a local band that has performed throughout central Ohio. Their set list will be filled with a variety of classic rock hits from David Bowie, Steely Dan, Queen and more. 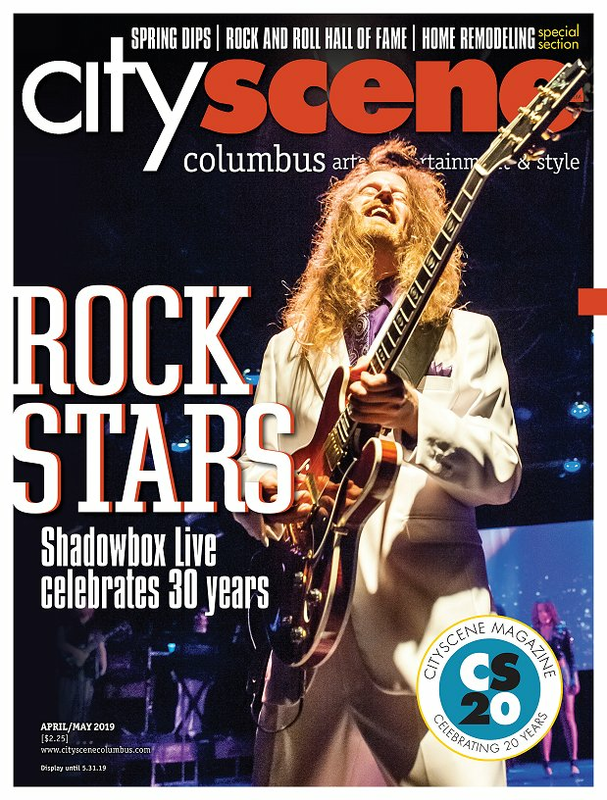 To check out more summer concert series around central Ohio, click here! The concert series is absolutely free with the opportunity to purchase dinner and desserts onsite each week. It is recommended that guests bring lawn chairs or blankets to the amphitheater. Shows will go from 7-8:30 p.m. every Sunday until July 29.